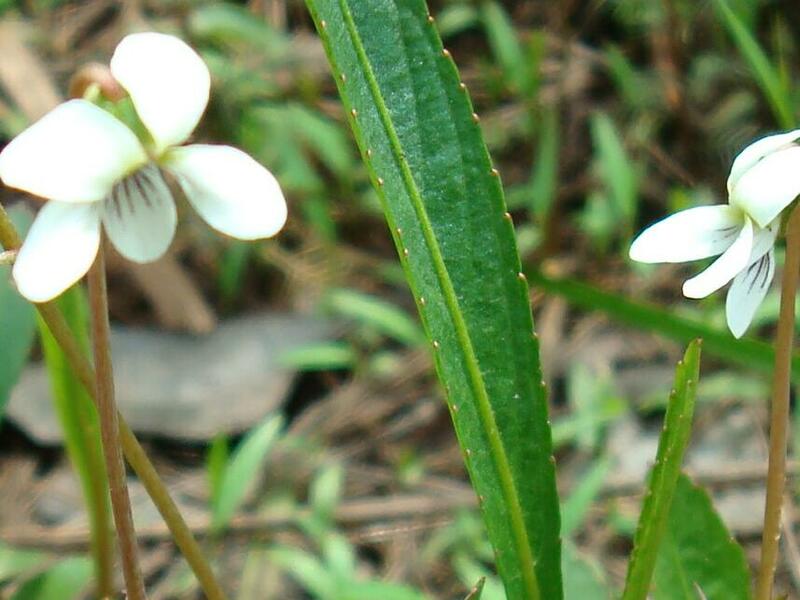 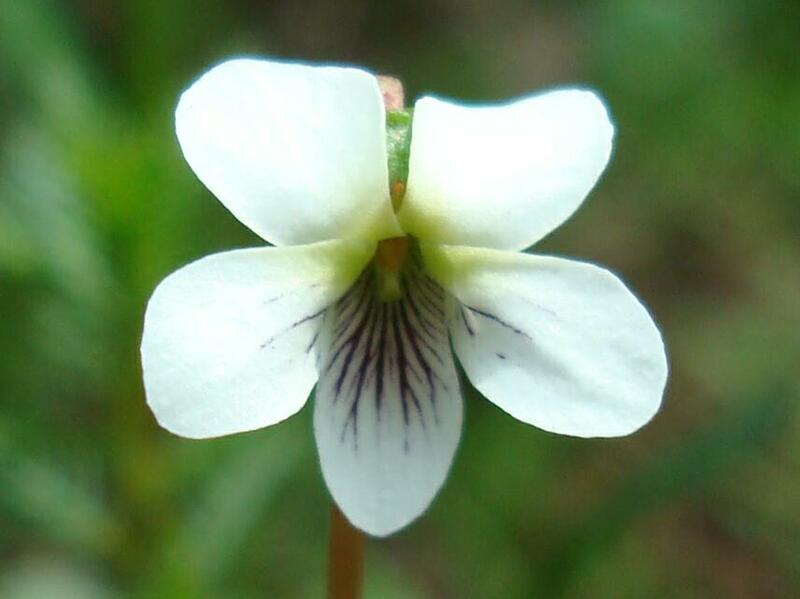 As the name suggests, this Violet is found in boggy areas. 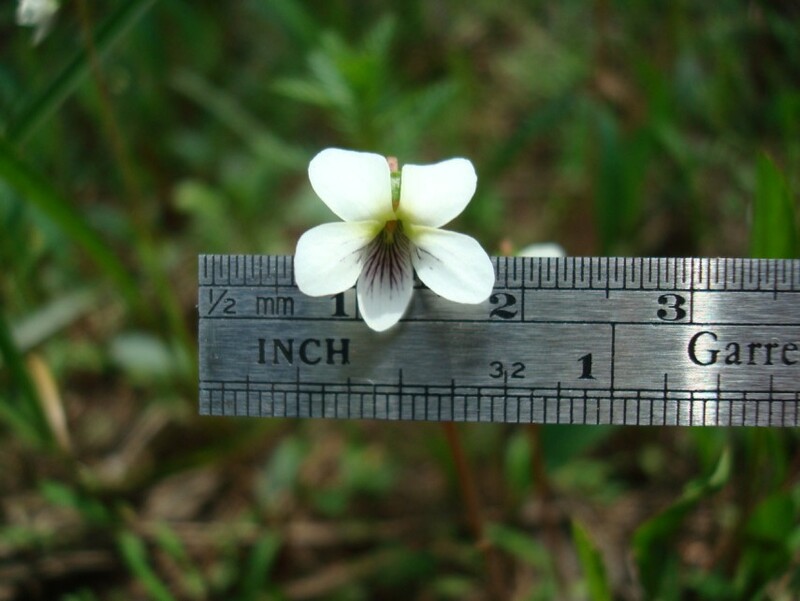 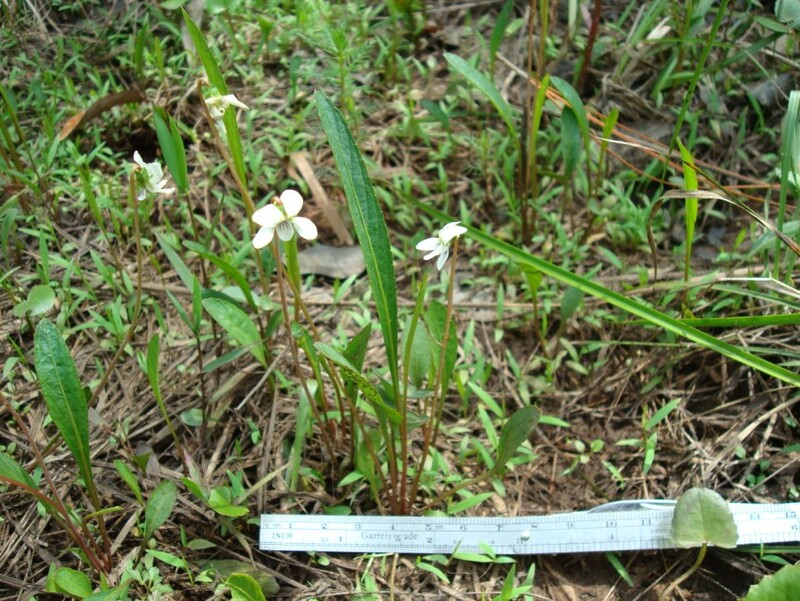 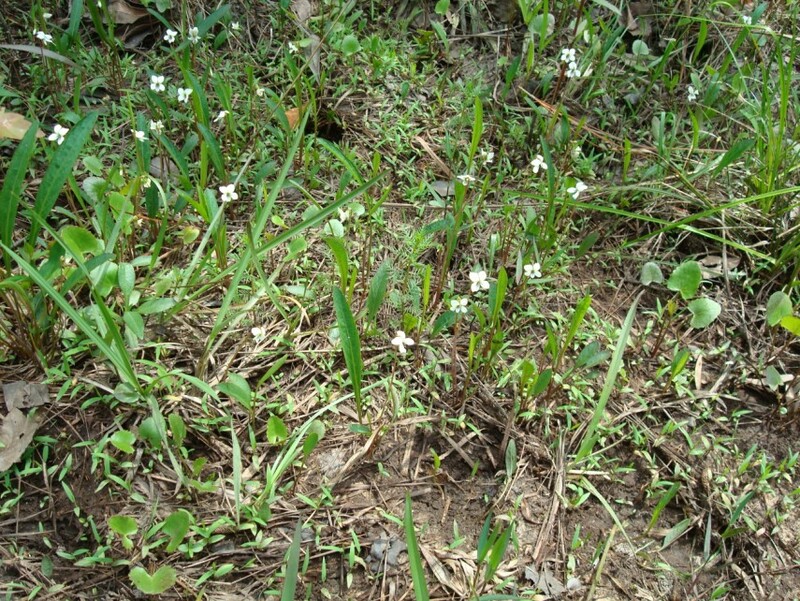 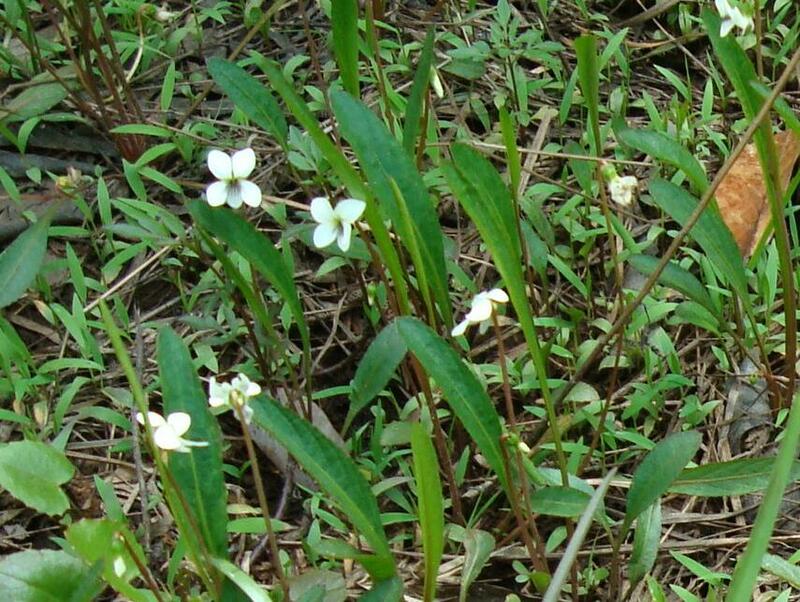 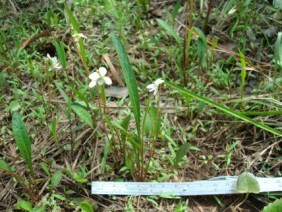 Note that the leaves are narrow compared to other white violets, with the edges very faintly toothed. 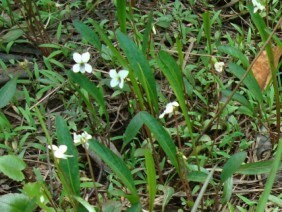 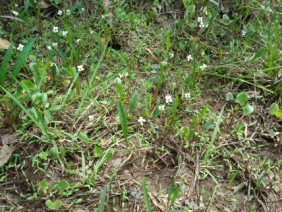 These plants were photographed at Chickasabogue Park, in North Mobile County, in April.